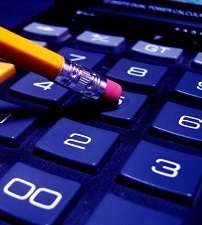 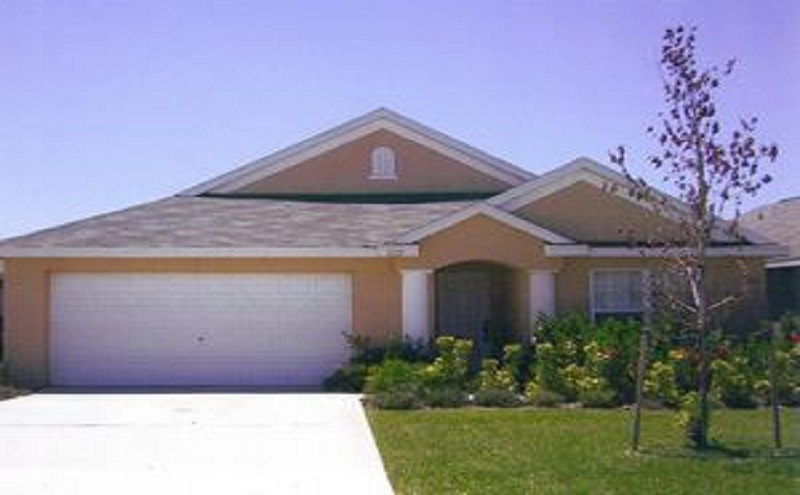 Please select from the property choices below and click on the property link within the box for more information. 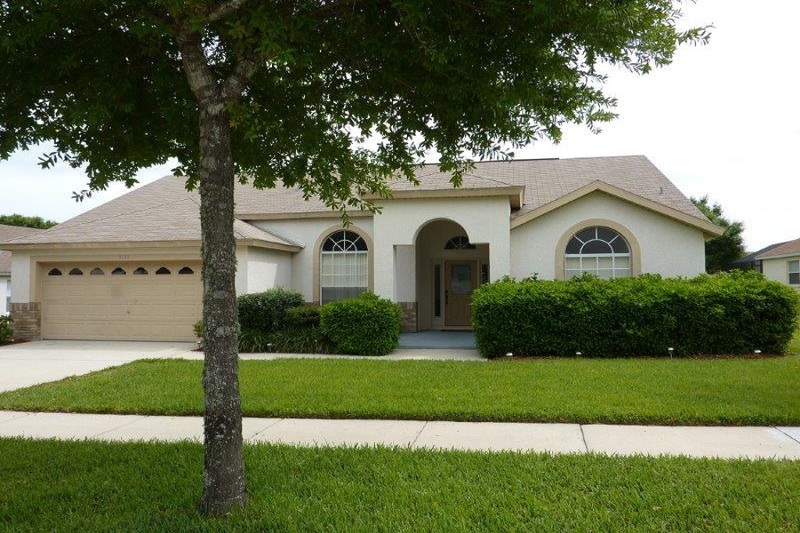 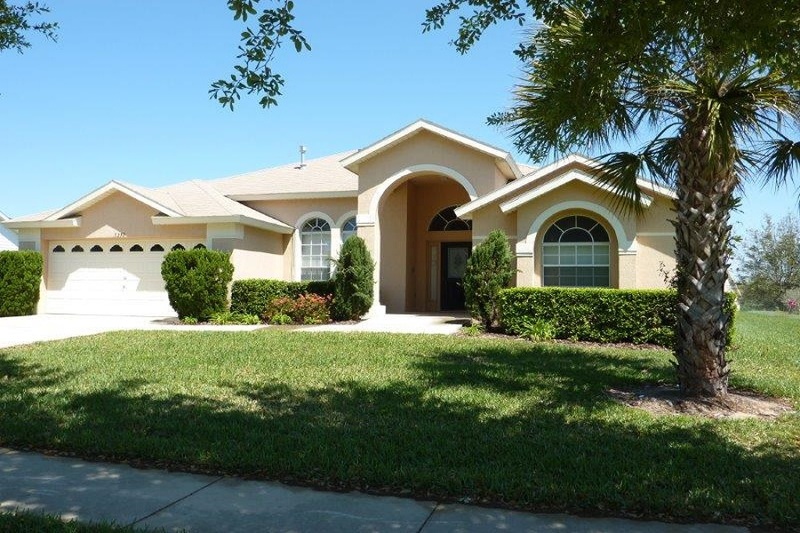 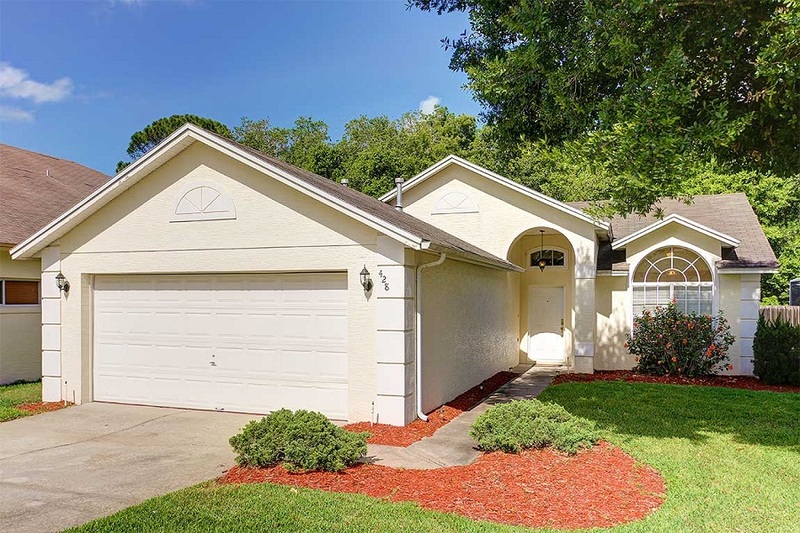 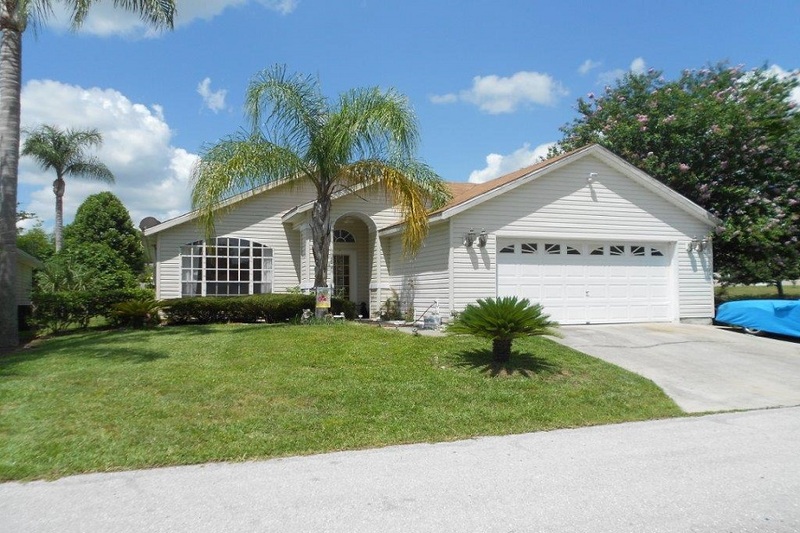 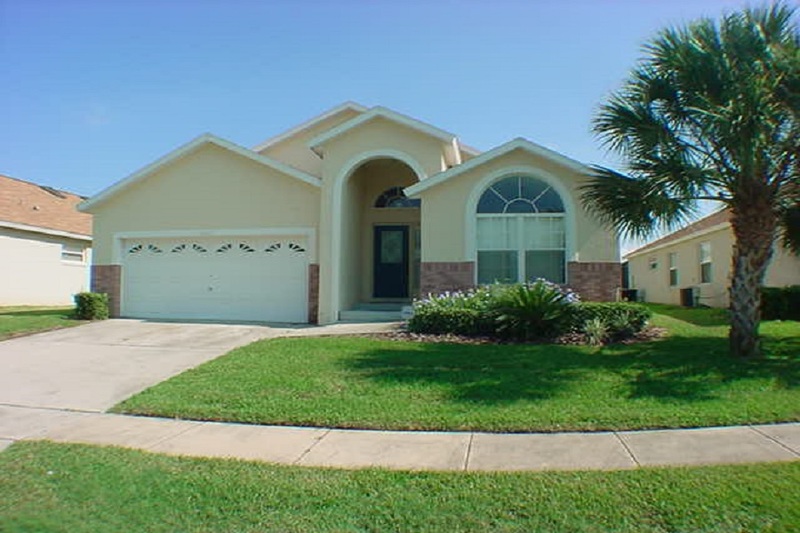 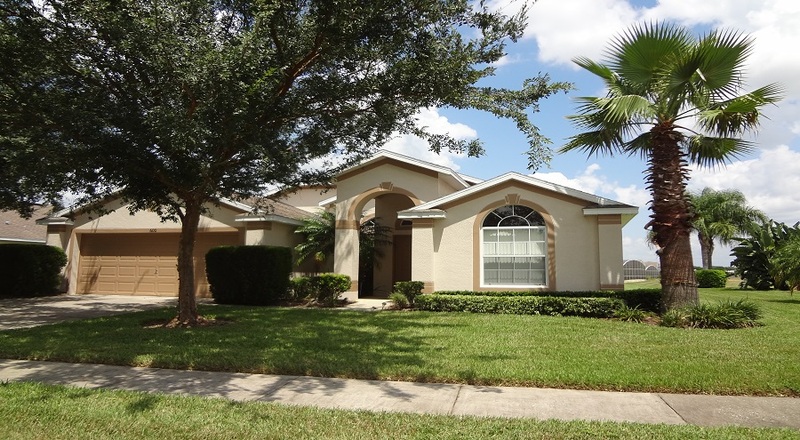 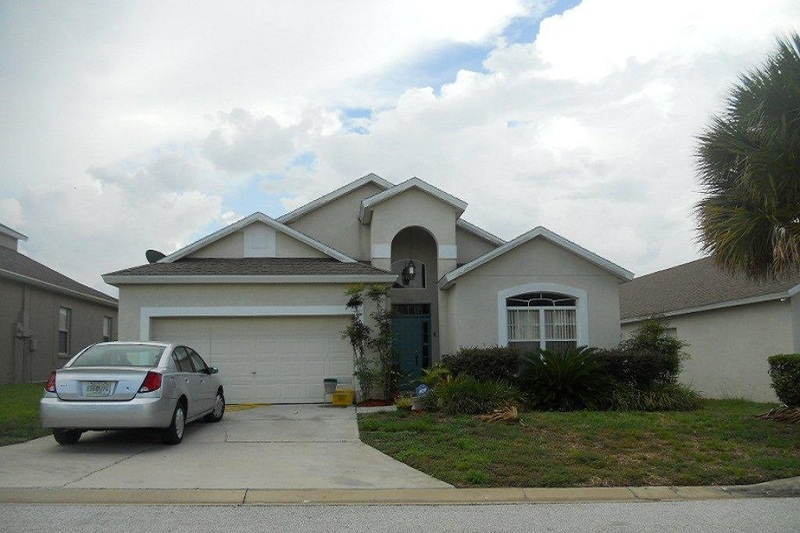 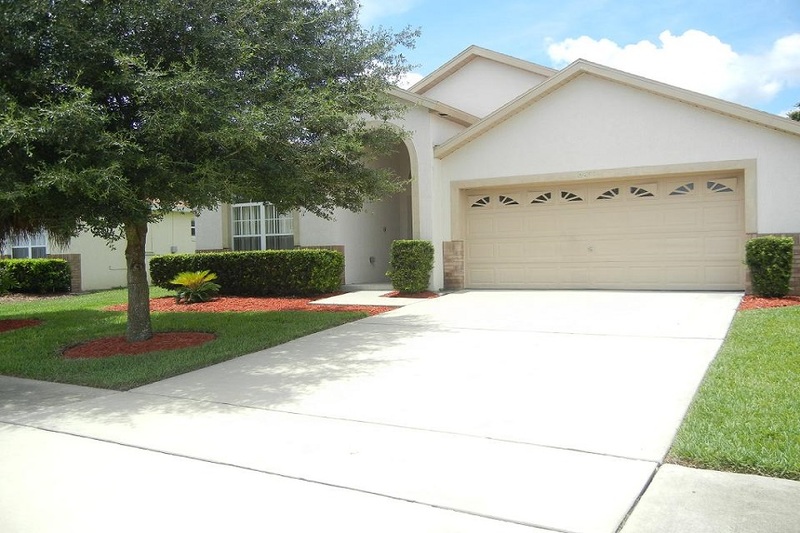 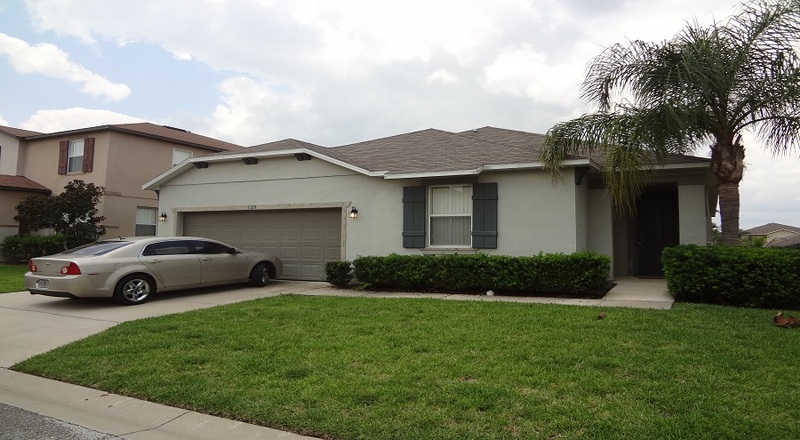 For a selection of 4 Bedroom homes with 2, 2 1/2 or 3 Bathrooms and with pools that are for sale in the Disney Orlando area please click on the product link above. 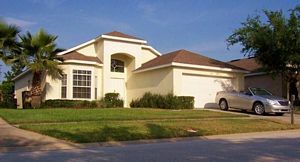 For a selection of 5 Bedroom homes with 2 1/2, 3 or 4 Bathrooms and with pools that are for sale in the Disney Orlando area please click on the product link above. 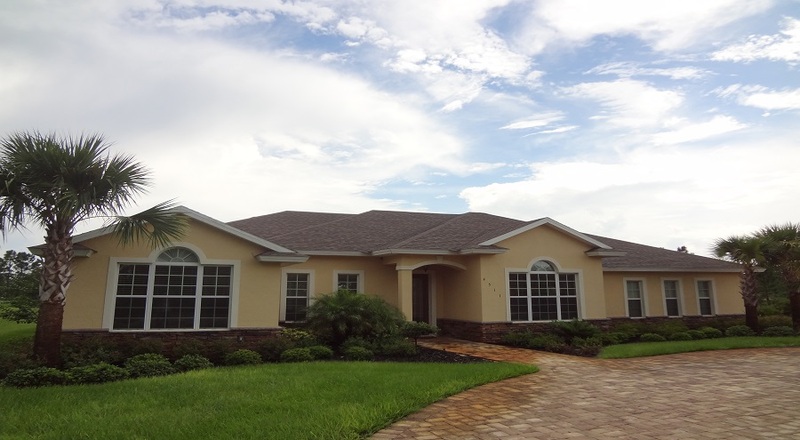 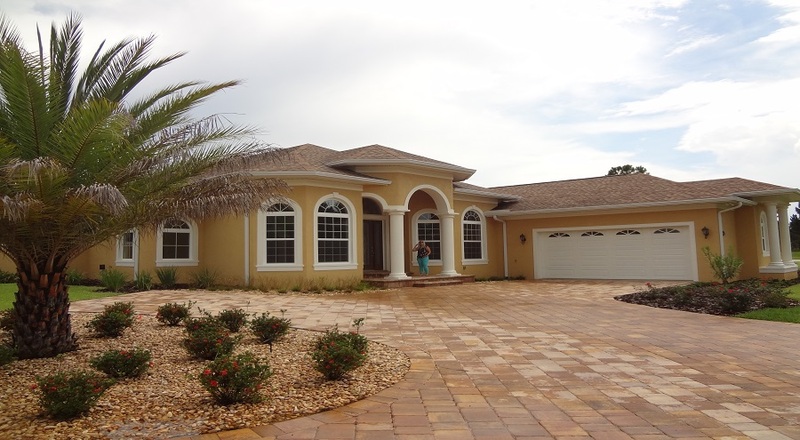 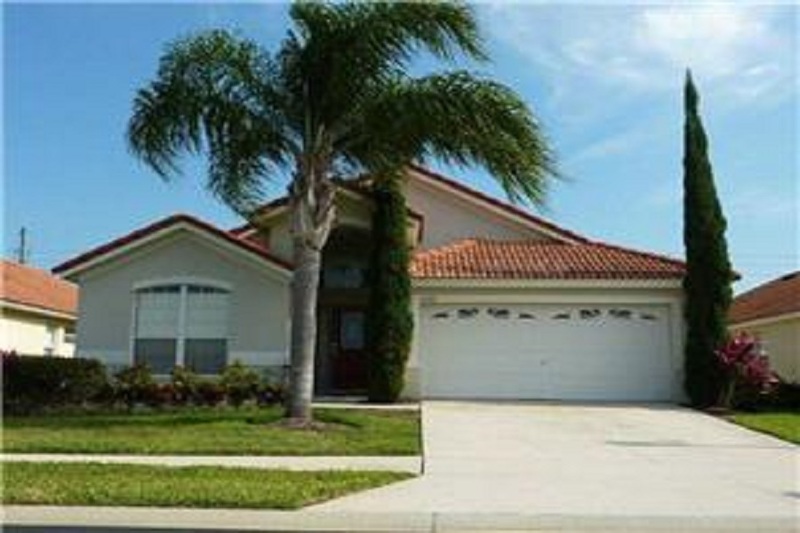 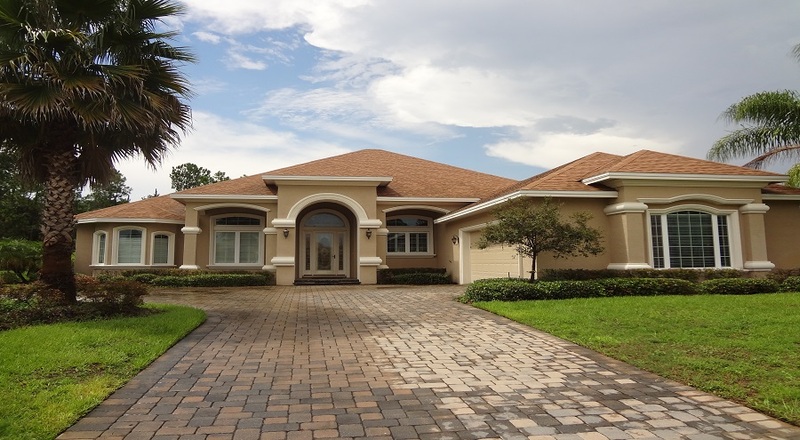 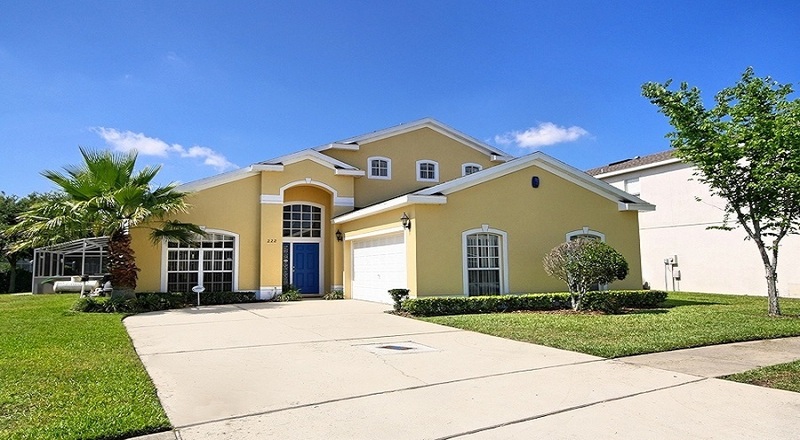 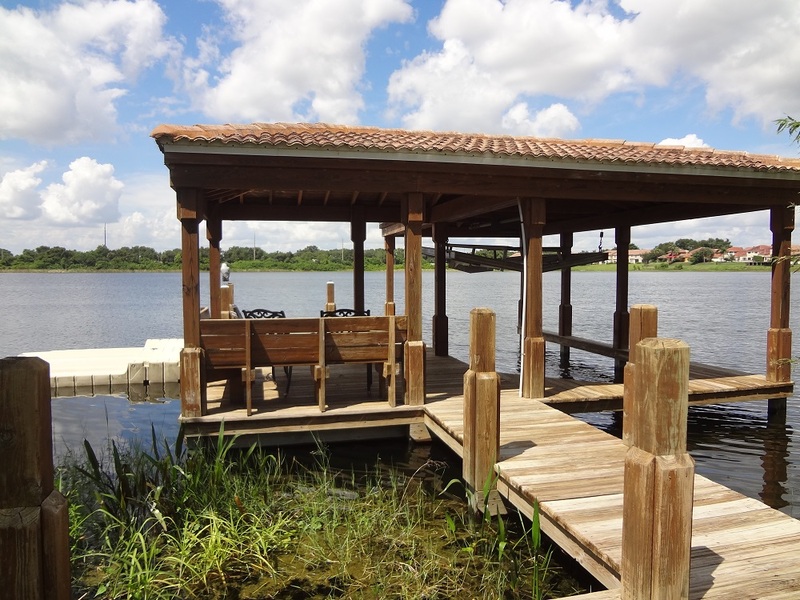 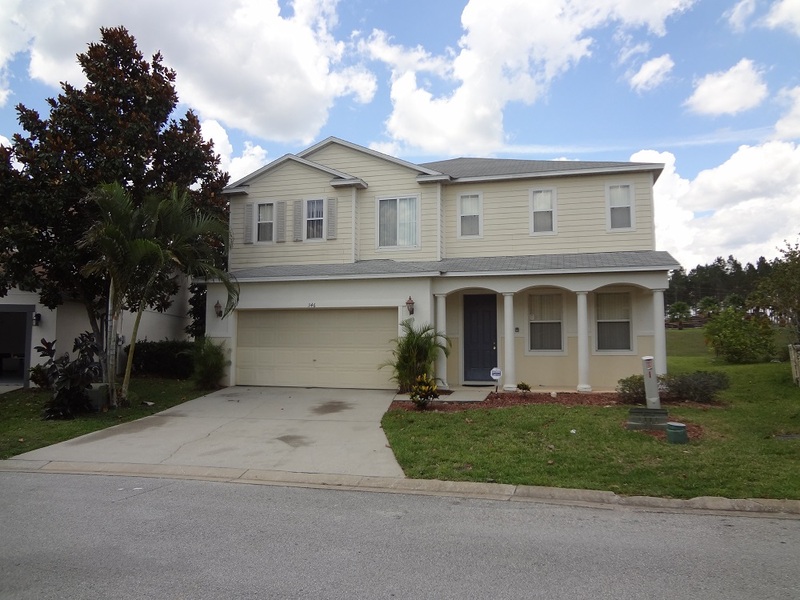 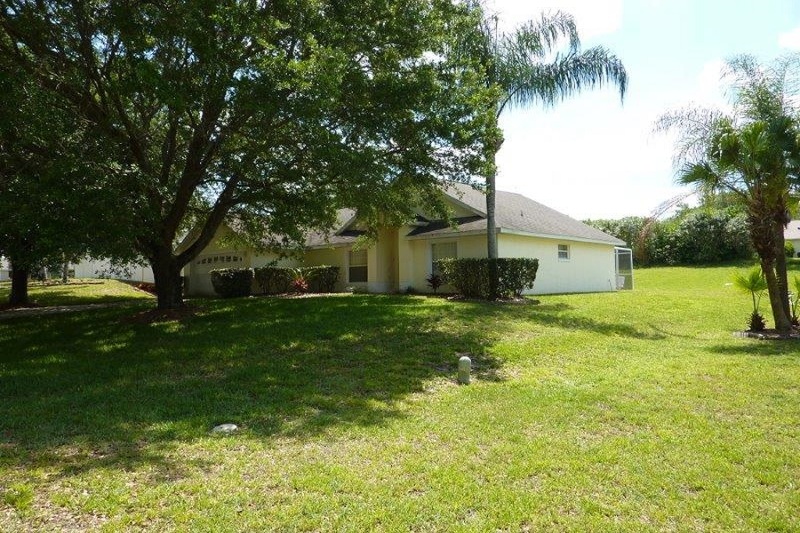 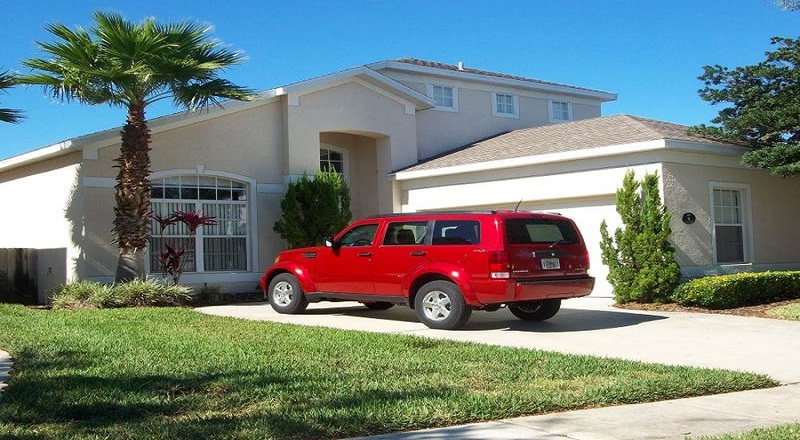 For a selection of 6 Bedroom homes with 3 or 4 Bathrooms and with pools that are for sale in the Disney Orlando & Haines City areas please click on the product link above. 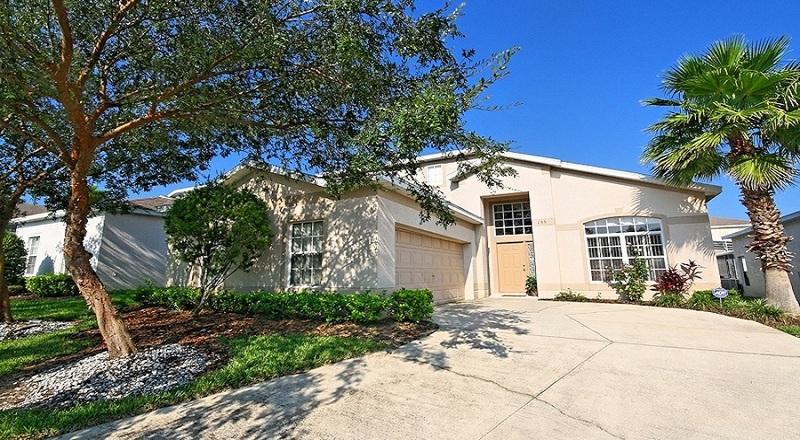 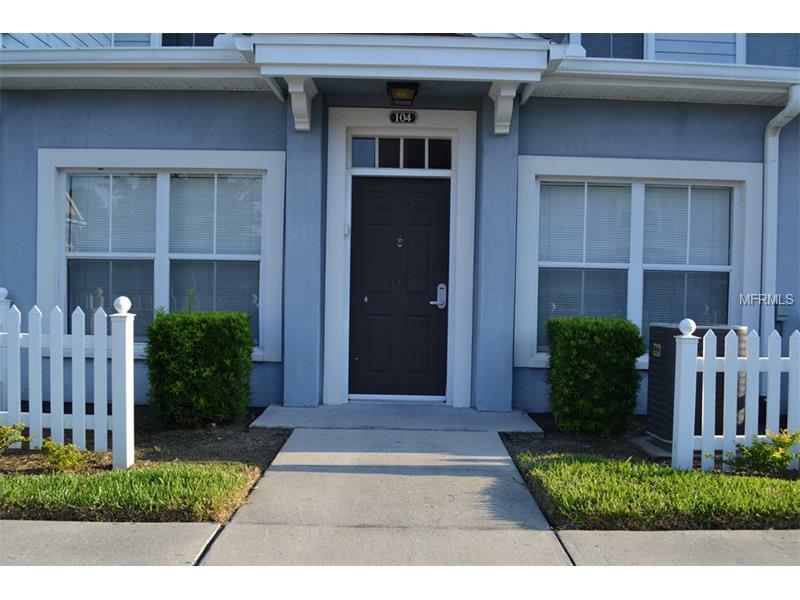 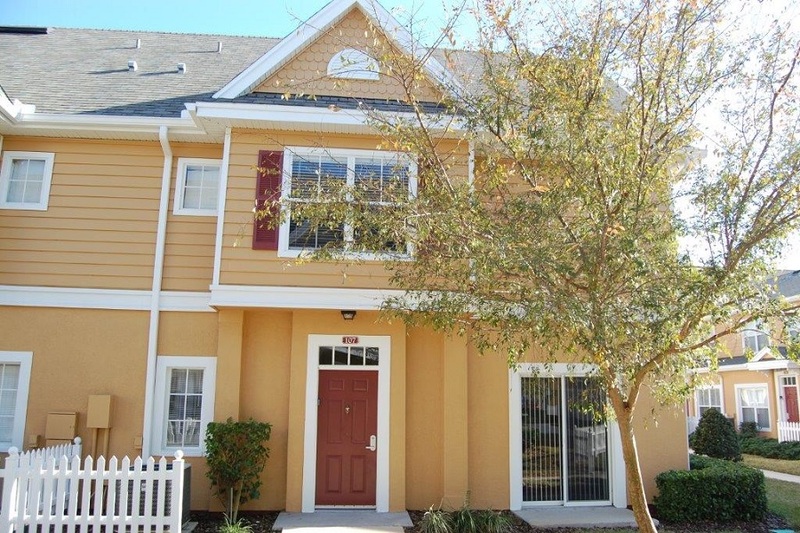 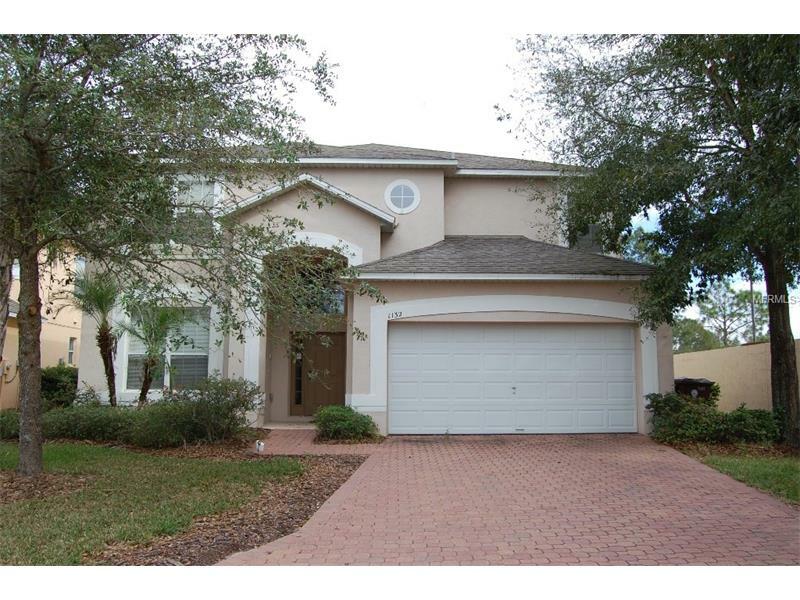 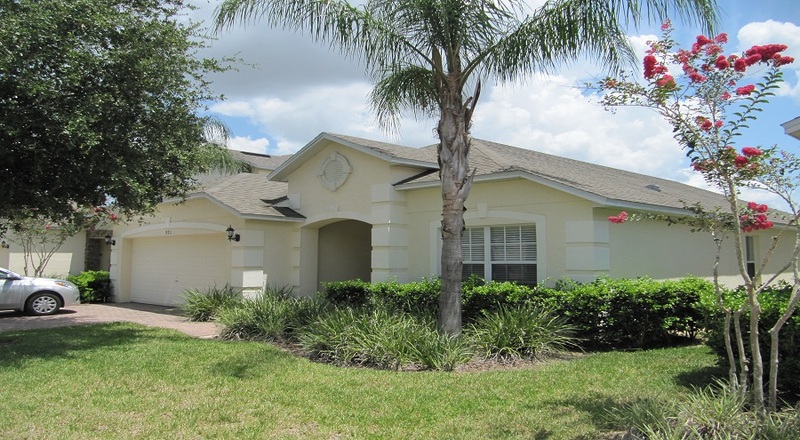 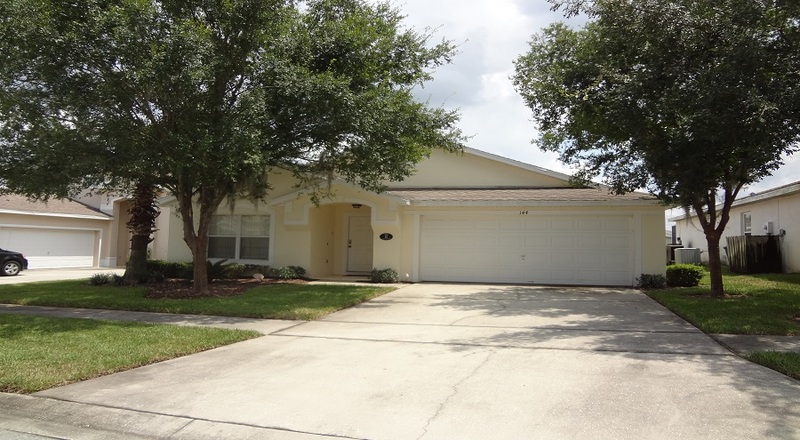 For a selection of Condo's & Town Homes that are for sale in the Disney Orlando & Kissimmee areas please click on the product link above.